Agriculture Minister Vincent Bamulangaki Ssempijja said that the agreement was signed during the engagements that held from March 18 to the 24. Ugandan government, through its Agriculture Ministry, has signed a Memorandum of Understanding with the Socialist Republic of Vietnam in one of the new strategies and steps taken to increase production of coffee for export. According to the minister, the agreement will see exchange of technicians and researchers, study and elaboration of projects of technical assistance and exchange of scientific and technical information in the field of agricultural research conducted in the two countries. Other areas in the agreement include training involving courses, seminars, study tours and other necessary professional training, utilization of laboratory facilities involving the participation of private institutions in the area of livestock and plant protection, exchange of programmes for the improvement of animal and plant production and soil fertility, storage and processing as well as market development and the promotion of international trade relations. The Agriculture Minister made the revelation in a statement on strategies and new steps towards increased production of coffee for export with special focus on national targets and new partnership with Vietnam. Addressing the journalists at the government media centre in Kampala, Ssempijja explained that government continues to engage such partners with the guidance of the vision of “A Competitive, Profitable and Sustainable Agricultural Sector” to boost coffee production. He said the ministry is stepping up efforts towards promoting increased availability and access to Water for Agricultural Production which is being undertaken through the newly-instituted Department of Agricultural Infrastructure, Mechanization and Water for Agricultural Production. Ssempijja said that the department is nearing completion of new irrigation models for Coffee and that the work done through the same department will be supported by Senior Agricultural Engineers who are currently being recruited in every district. “We are also stepping up sensitization of farmers through the Agricultural Extension System that now covers more sub counties across the country. As earlier communicated, the Ministry has so far recruited 3,811 out of the initial target of 5000 extension workers across the country. The current extension worker to farming household ratio is about 1:1800. This is an improvement from the initial ratio of 1:5000 in the 2014/15 at the time of reform. The internationally accepted ratio is 1:500,” he added. The minister revealed that the ministry will also reinforce promotion of appropriate use of fertilizers to increase productivity of Coffee. 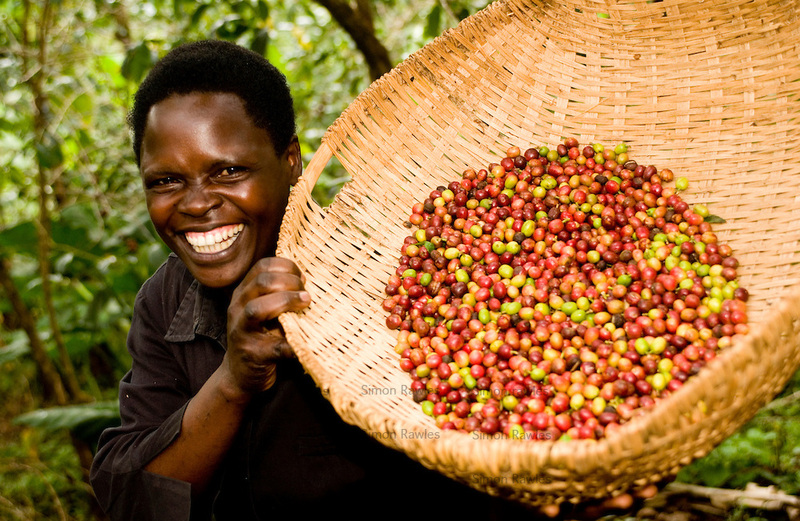 In April of 2017, President Museveni launched the coffee sub-sector roadmap with a national target of reaching 20 million bags of coffee exported per year by 2025. Ssempijja said that due to continued support and prioritization of the sub-sector by government coffee fetched over $492 million in the last Financial Year alone which represents a 19.9% increase in value of exports between 2014 and now.